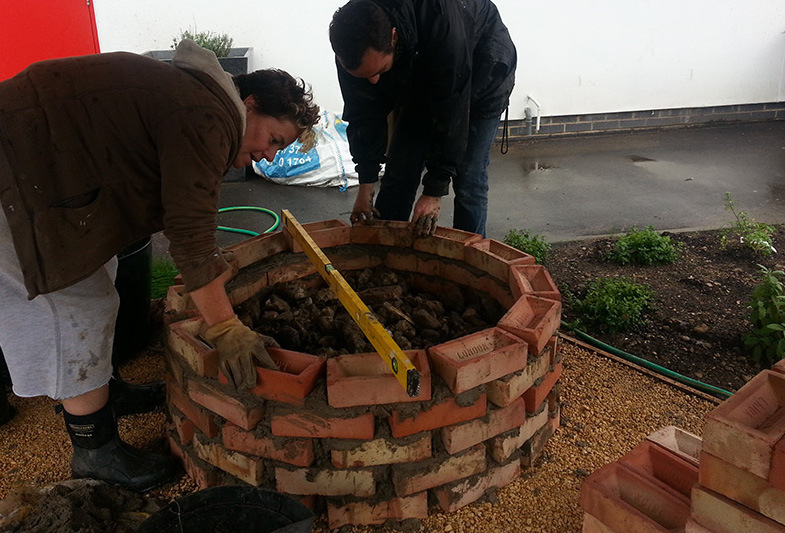 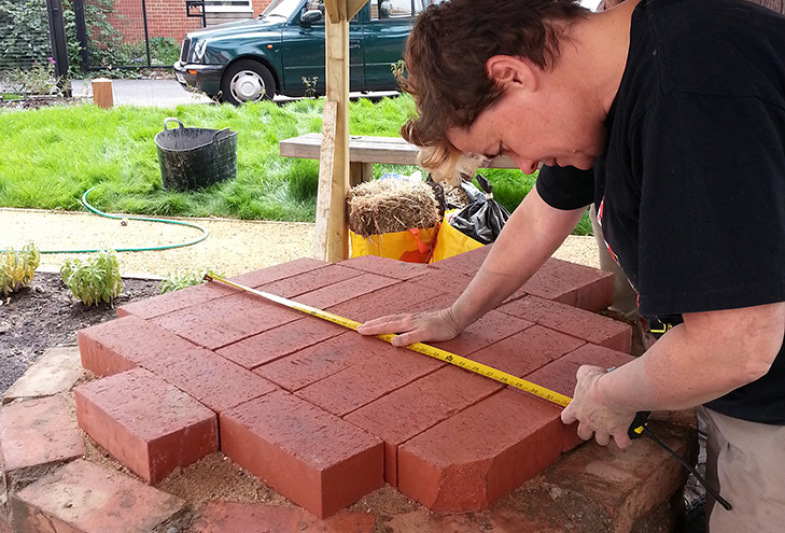 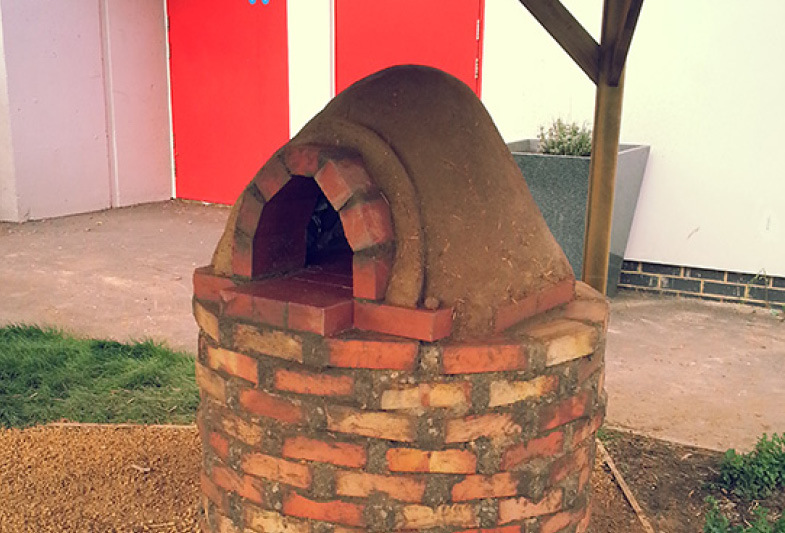 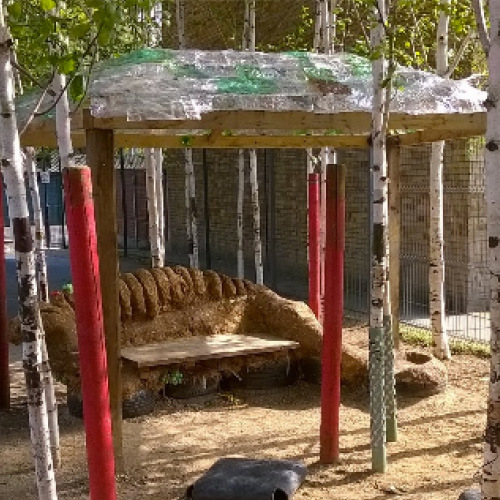 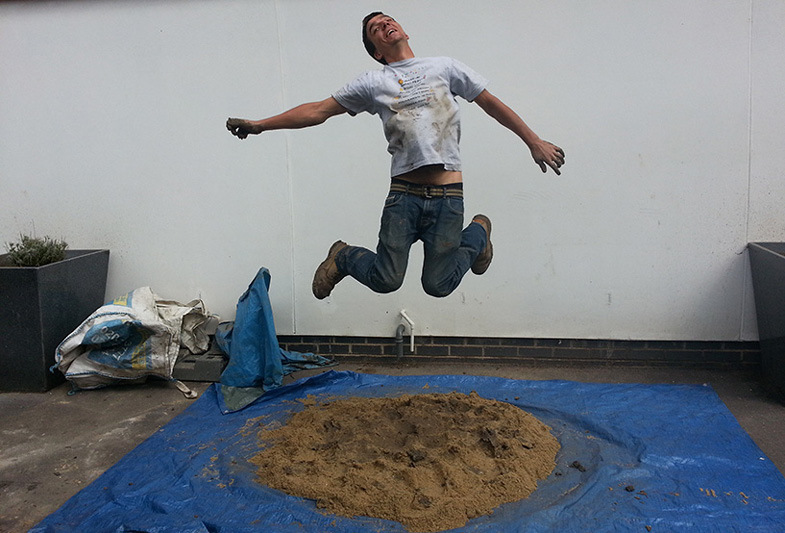 We were approached by Ground Works London to build a cob oven at The Link, a community hub in Thamesmead. 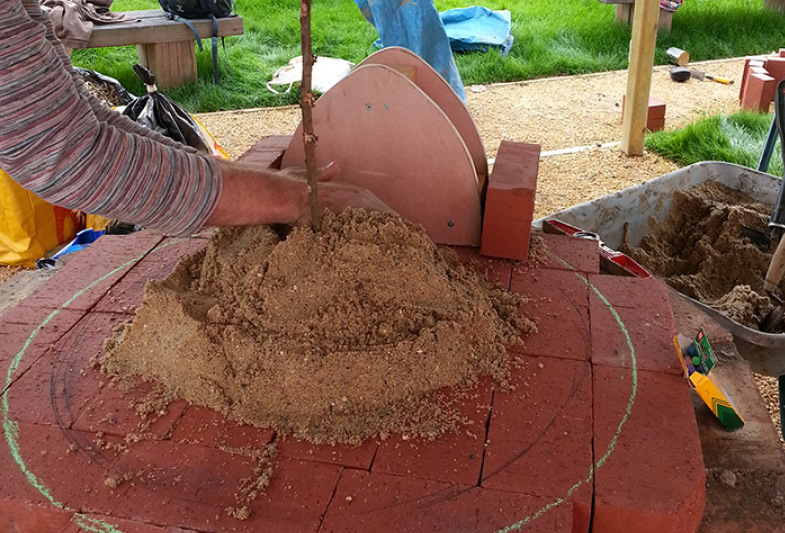 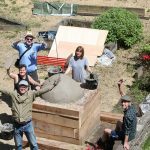 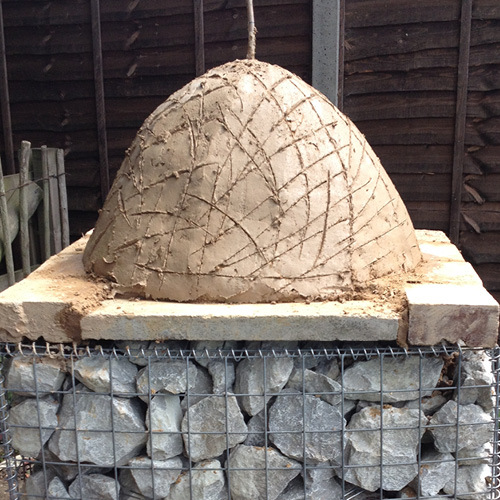 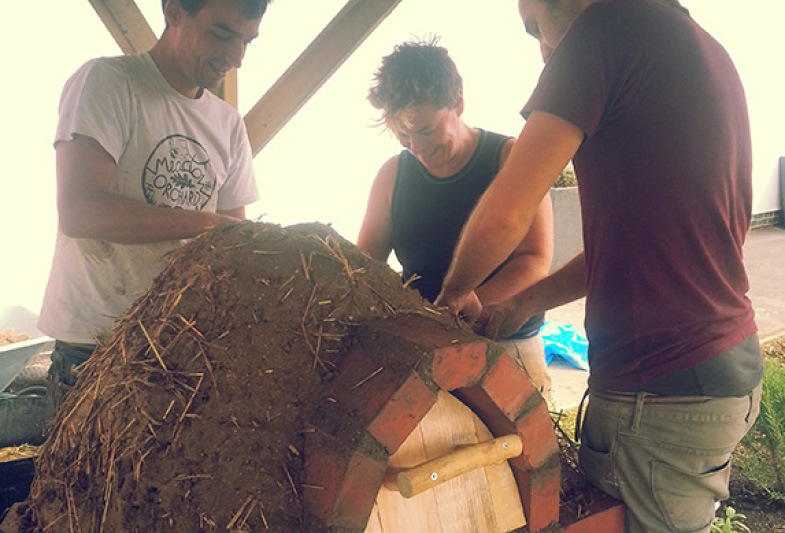 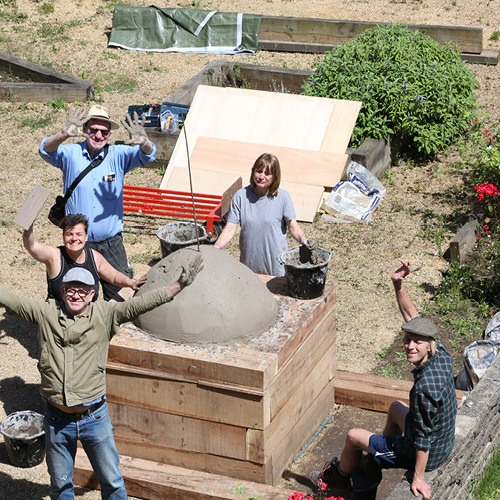 Participants gained first hand learning and practical experience of core principles of our popular cob oven courses, as outlined (see Robin Hood build). 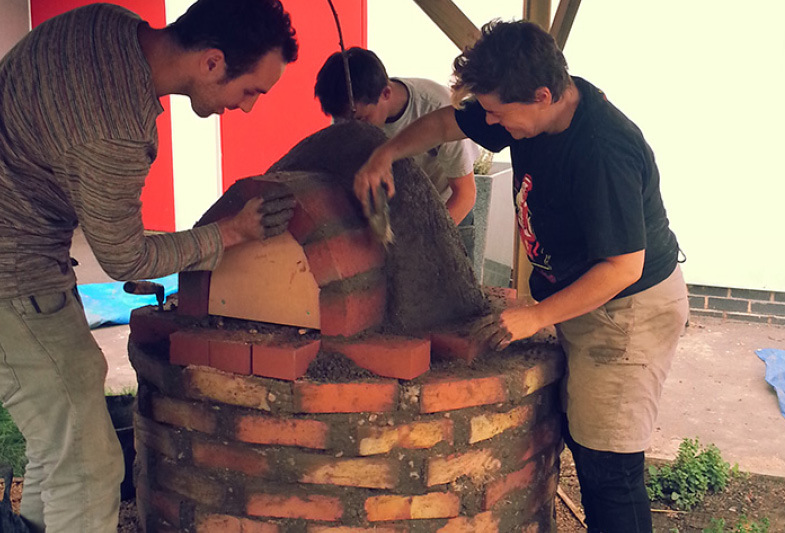 In addition to cooking food, the role of the oven is to facilitate community positive engagement in an otherwise unconnected spaces. 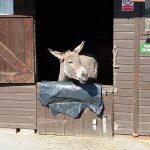 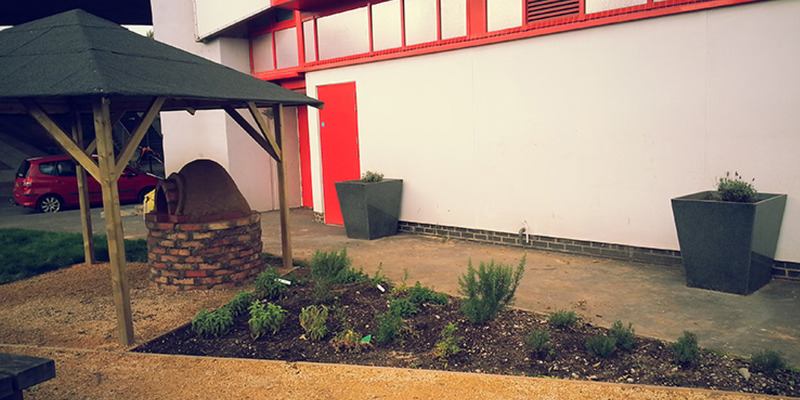 The community centre garden faces outward to series of estates, and the oven was sited to encourage engagement from diverse cultures, as well as allow the centre to offer cooking courses to their service users. 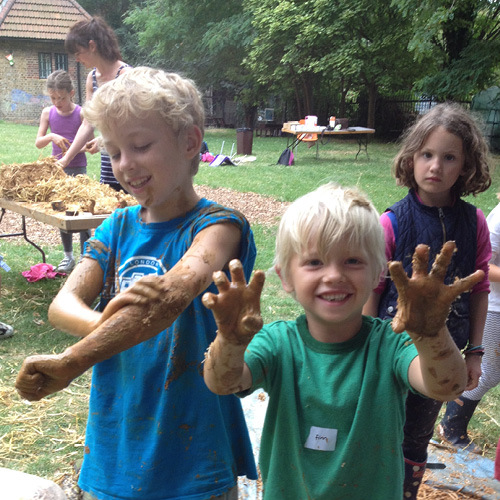 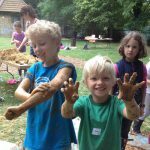 The Link Thamesmead offers the local community a wide range of fun and inspiring activities and opportunities.